3-year-old Noah Perkins has been diagnosed with Caudal Regression Syndrome. A disease that affects his movement, balance, and coordination. The organization "A Room to Heal" heard about Noah's story and went right to work. 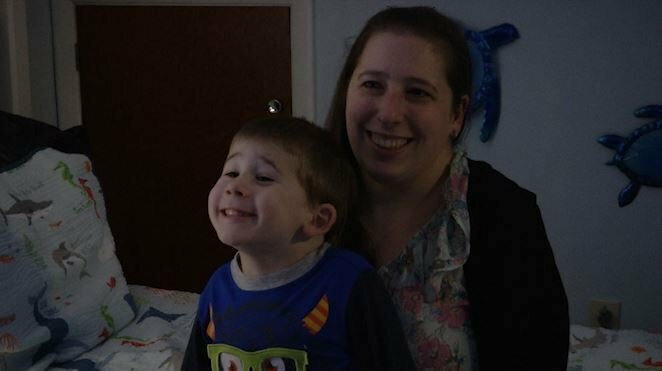 Lisa O'Malley who helped with Noah's room said, that the organization is "an organization that helps children who are disabled or terminal or many many different issues with their health… it gives them the opportunity to have a room they can convalesce in to spend time that's comforting and soothing to them as they go through their trials”. Noah's brand new bedroom is "Under the Sea" themed. 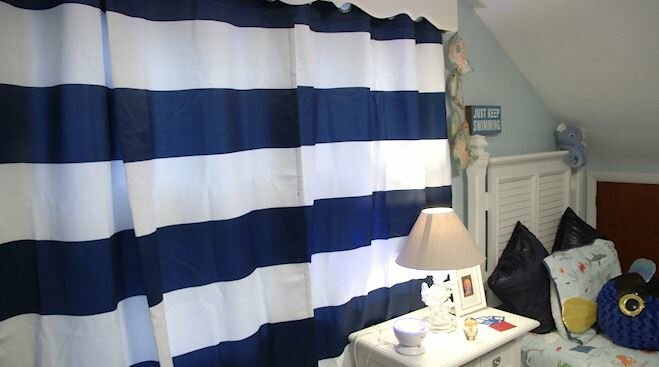 The idea for the bedroom O'Malley says came from Noah, "It was Noahs idea he loves the ocean, he loves octopus he just adores anything under the sea”. A Room to Heal does anywhere between 6 to 8 bedrooms a year, the organization which has been around for 7 years has been helping children of the Southern Tier and Pennsylvania for quite sometime.